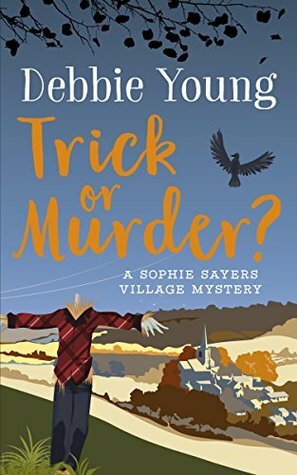 This is the second of Debbie Young’s Sophie Sayers Village Mystery series, and as the name suggests the mystery in this book is, as the title suggests, is it a Trick or Murder? This is no psychological thriller or Nordic Noir, but a cosy mystery and its suitably warm and comforting (even if it is set in the cold, and crisp Autumn days in the run-up to Halloween and Guy Fawkes Night. 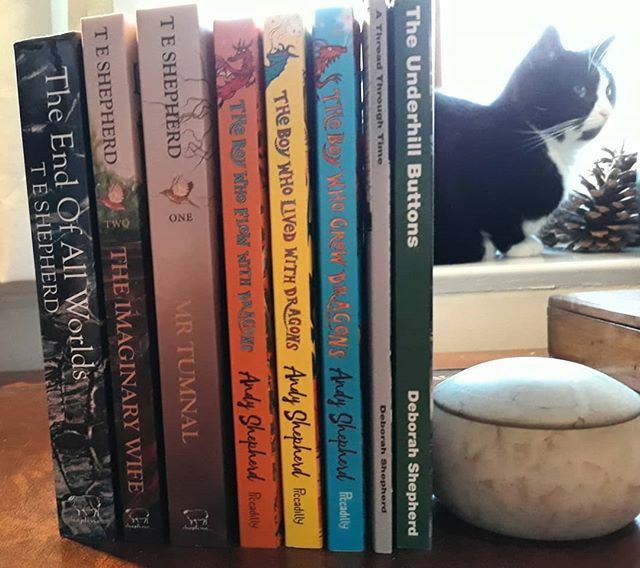 It’s not so much a whodunnit as a whendunnit, beginning as it does with a flash-forward to a scene near the end of the book that hints at the murder to come, so we are left for the rest of the story watching events, reading characters, and trying to wonder who will be murdered and by whom. It all starts when the new vicar arrives in town, the delicously evil Reverend Neap. Not since J.K. Rowling’s Professor Umbridge have we had a character of such pure evil. 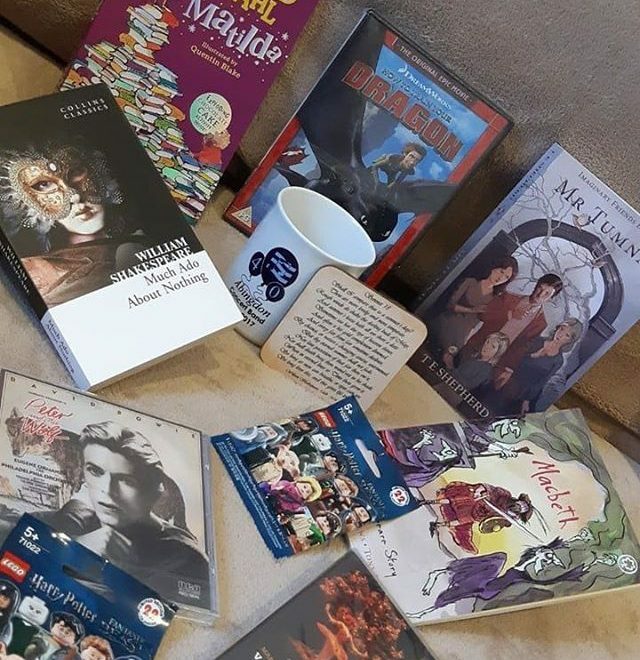 Actually, I think just like in Harry Potter and the Order of the Phoenix when I remember thinking, okay yeah, I’ve got it now, she’s evil, so I did at times think that in this book as Debbie Young spooned more Neap evil into the story. He was a character that for this reason I both wanted to have him murder and to last for the rest of the series of the books, being just this side of the law in the way he changes the village life of Wendlebury Barrow. 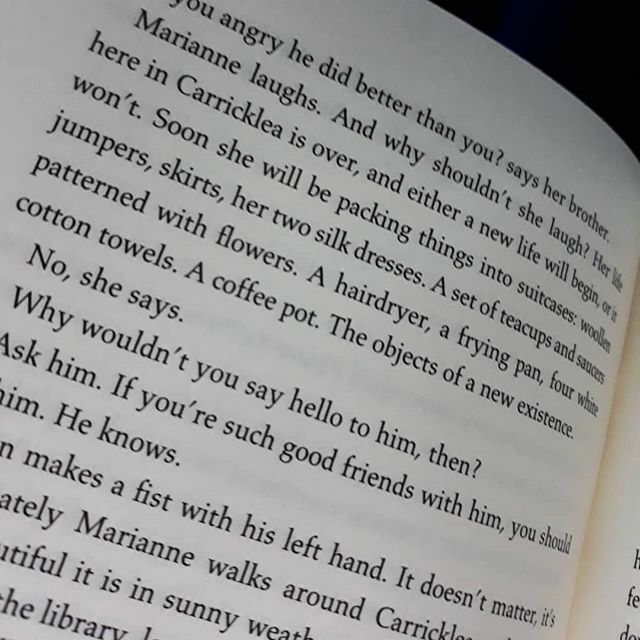 The counter side of this novel is the burgeoning relationship of Sophie Sayers and Hector Munro. Whilst we all know what will happen, and want it to happen, I cannot be alone can I in wanting it to be a bit more of a slow build. I see Sophie as young and hesitant, damaged by a previous relationship, and Hector as shy and bumbling, and I wanted to enjoy some more will-they, won’t they to their relationship. Meanwhile, Sophie’s character is possibly just a little too precise and structured. I wanted her to be more impetuous than comes across in the writing that is told through her eyes. Lastly, Carol, in the village… She is Susan from the The Archers, isn’t she? Don’t you think?